We specialize in export of ground nut bold quality with assorted counts / size & also java quality of assorted counts / size as per buyer requirements. We also supply with certification of aflatoxin guarantee. Ground nut is commonly called 'peanut' has numerous areas of application of utility. it is used in forming anti-ageing drugs, used to make peanut butter and the shelled peanuts can be roasted and fried and consumed as a snack. 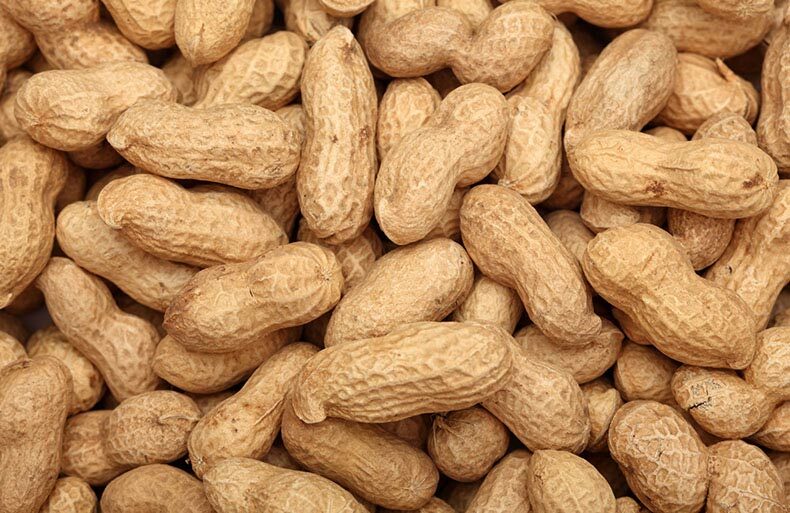 Peanut is a major source of oil, which is mono saturated fat and is healthful type, which is prescribed for skin health. Exported Mainly : Vietnam, Russia, Israel, Ukraine, Turkey, Usa, Egypt, China, Pakistan And Yemen.